Don has been playing music since he was 9 and started recording himself when he was 10. He did his first 4-track analog tape recordings playing guitar, bass, drums, and singing at age 15. Since that time he has been studying, practicing, refining, and improving his skills as a musician, producer and engineer. 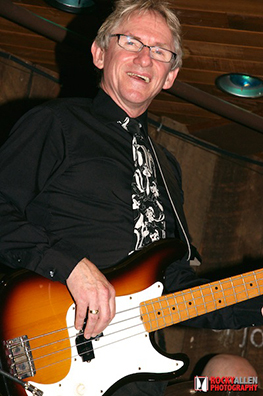 He's played with Jr. Cadillac since 1983 and numerous other local bands.